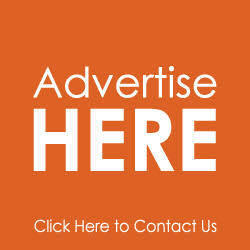 Fast rising talented act, Bright Eyindah Odike aka Beehbryt starts off the year with his new hot single titled "Love Or Money". 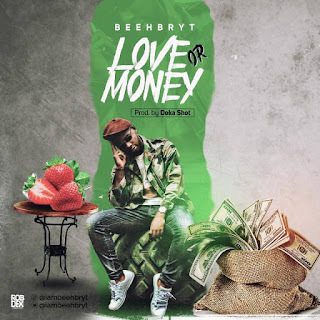 Known for his unique sound and top-notch delivery, Beehbryt has decided to dish out "Love Or Money" which captures some ongoings in relationships. Produced by the sought-after Doka Shot, this song will definitely set you in a dancing mood.